The Web world is the most vigorous environment, it changes constantly. Regularly, there are New technologies, new strategies and creative advertising methods are announced and it is very often to get confused in this changing environment. 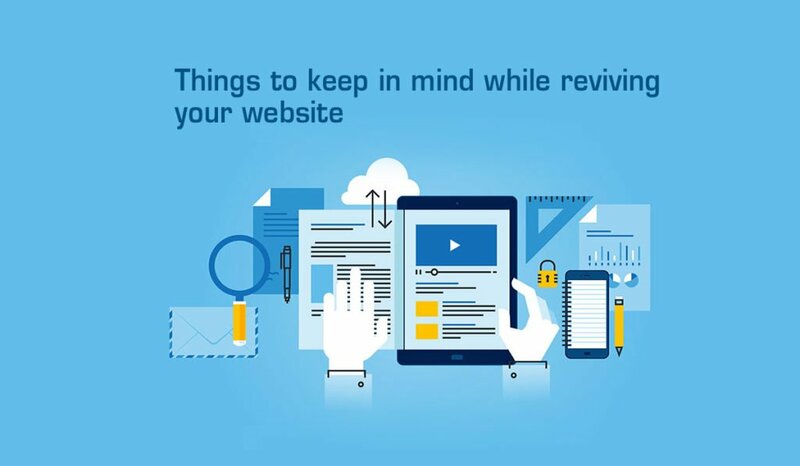 There are factor that affects your business website and here are some tips to keep in mind when you think about redesigning your old website. Think about your business, what you represent in the form services or products, what makes your business different from others. It may be the products that you sell or may be your customer support services or even your fast turn around. There should be something unique that you can offer with your services. Once you able to define your specialty, plan focus on transforming those peculiar offers of your business to your valuable customers as soon as they get into your site. Study your visitors, what they are looking for. You have already experienced your statistics reports and taking actions based on them. So analyze that information and target on your most most visited pages on the website. Try to avoid wasting time on something else that does not amplify your visitor’s experience. Most of the people lose their focus while redesigning their website, they start worrying about other different things happening on the website at the same time, as a result, they are making it more complicated for their visitors to find what they are looking for. We all want to add value to our products and services. 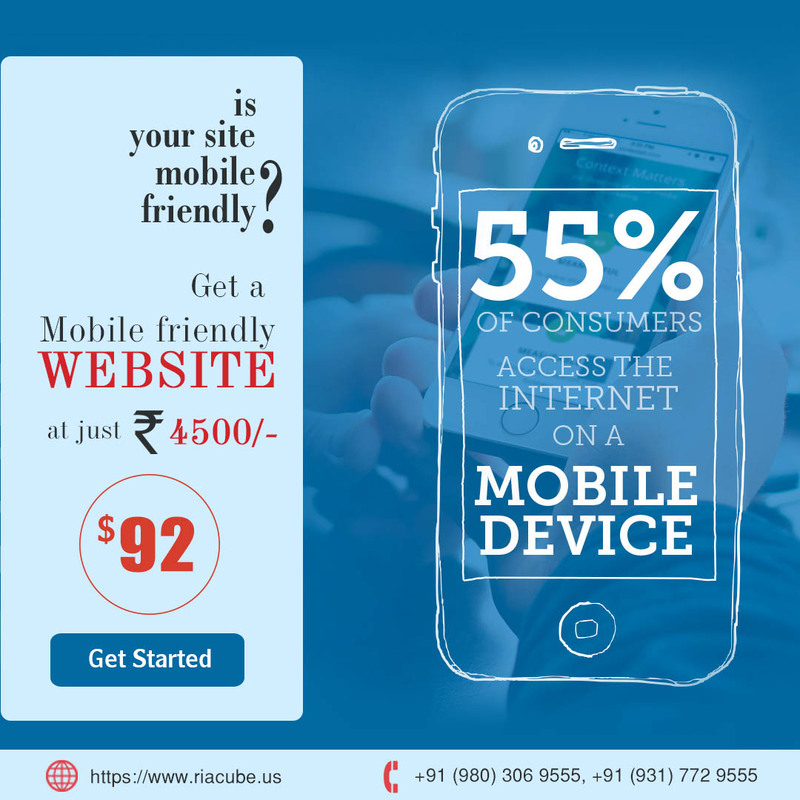 Offering more value on your website is always a great idea and you should focus 100% on it. Many customers, however, get engaged in browsing their new redesigned website and start keeping a records of every little sights that lok odd to them. This is not a bad thing itself, but one can lose more possibilities of their business from the website. You should love every point of your new website but spending time on debating that if the color of the review’s stars should be a bit stronger or lighter does not add any value to your business. And end of the day when you may think that you have made progress but in reality, you’ve just spent an hour selecting a color of a detail. Meanwhile, Search engines like Google, Bing cannot list your website on their results because still there is no information about your company on the homepage. 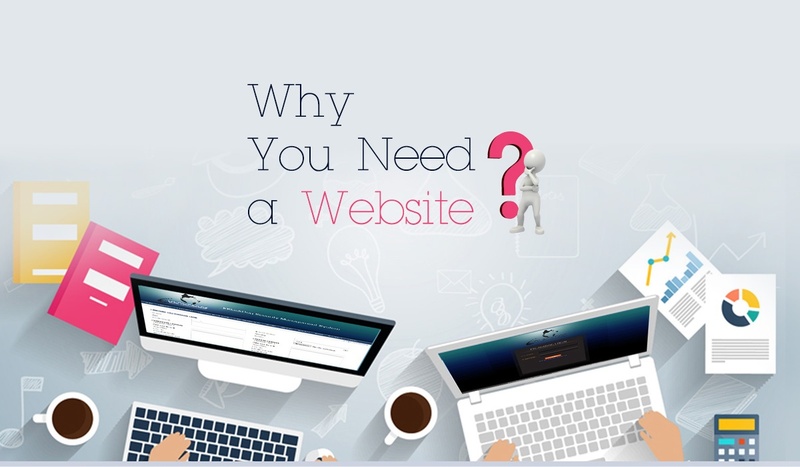 Website should be easy to manage and you should be able to update your website whenever you want. If your website is not dynamic than you are falling yourself behind the competition and online business. Statistics, social presence, and online advertising should be continuous in your annual budget. It doesn’t matter what you selling or what service you are providing, currently, if you don’t have competition in the market, you will definitely have it shortly. Make sure that people come to know about your business before they learn about your competitors. After your website is complete and proper functioning, this should be your top priority. The major aspect in online business is security level, make sure that your customer’s information is secure as much as possible and there are less chances of compromising customer’s data . 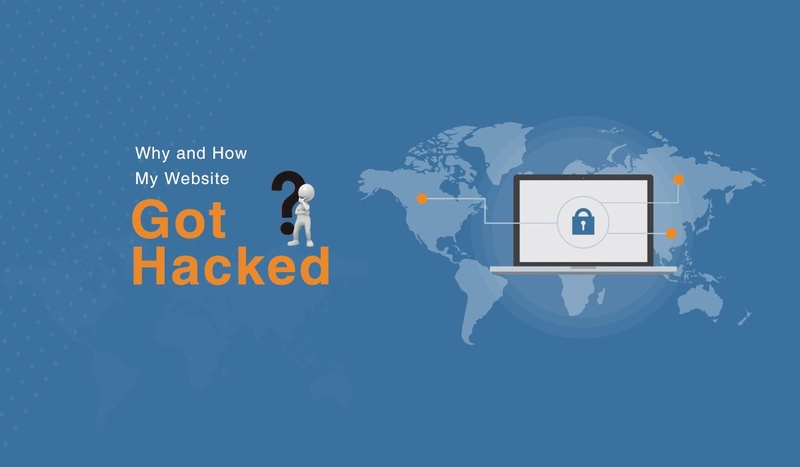 Your reputation as a company could be in danger if your website gets hacked and it can definitely raise a very big problem for you. 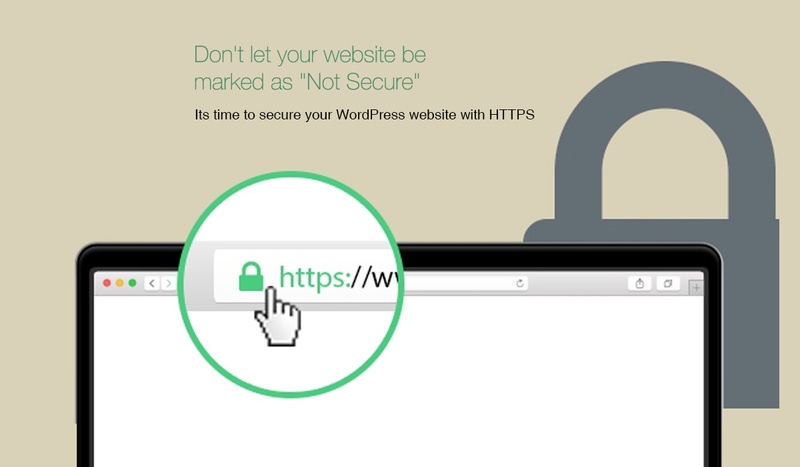 There are lot of security layers making your website secure, like a well written code SSL encryption etc. 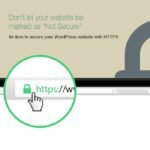 According to Google, you website content should served over https instead of http otherwise Google will mark your website as “not secure”, resulting a competitive loss in search engine ranking as well as in customer’s trust.